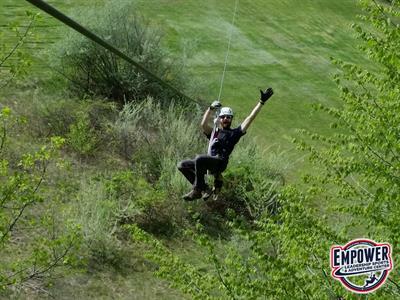 The beginning of August can be a bittersweet moment - Summer is in full swing, but the start of school is now less than a month away. 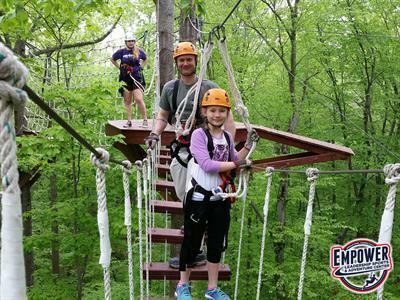 Celebrate Summer with a family adventure like no other! 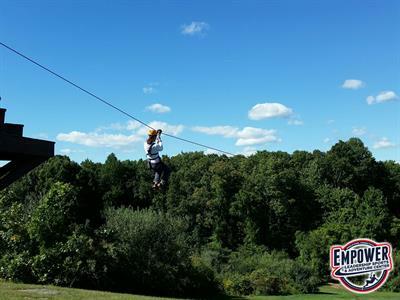 Opt outside, disconnect from the "start of school" blues, and reconnect with an empowering zip lining adventure! 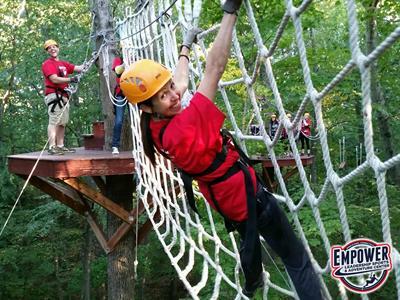 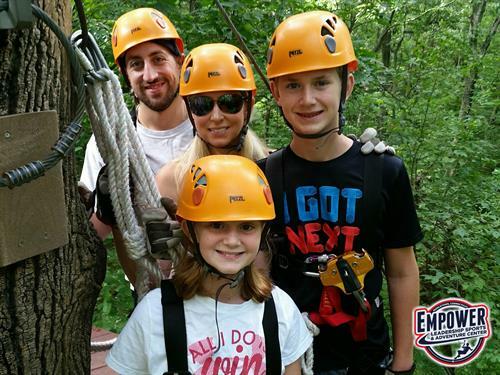 4-person zip line canopy tour reservations only $119.00 plus tax (regularly $180.00 plus tax)!